Girl’s hair accessories differ in the materials used and its shape. When it tackles about the physical appearance of girls, there are some items that can help enhance and beautify the hair such as fashionable ponytail holder, headbands, hair clips and more. 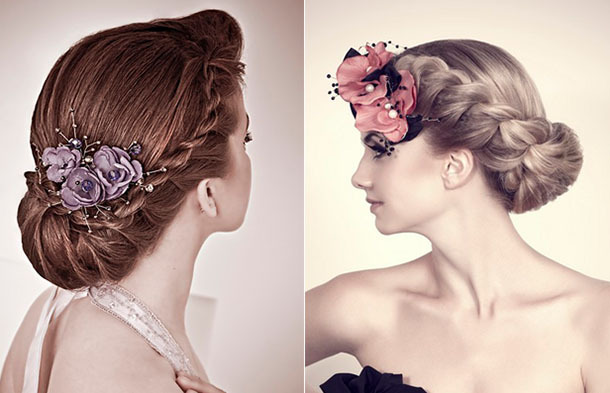 Actually, some of these hair decorations are only used as a design for the head while others provides sophisticated hairstyles and are only worn during special occasions like weddings and debuts. 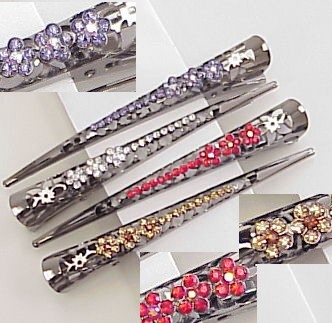 Hair claws – Hair claws vary from its sizes and are appropriate for any hair design. Not only that, this type of hair accessory is easy to use as it snaps right away to the hair. Ponytail holders – Of course! These are used to fix the hair into a ponytail. This accessory is used by most long-haired individuals. It secures the hair properly to prevent it from disturbing the face. Headbands – Typically, we see this worn by kids. However, it is also worn by adults. Headbands started to become popular during 1960s but is has been used by ancient Greeks long time ago. Tiaras – Most parents love their little baby look like a princess. Thus, they place tiaras over their heads to achieve a princess look. Alligator clips or crocodile clips – It is called by their names because of its shape. 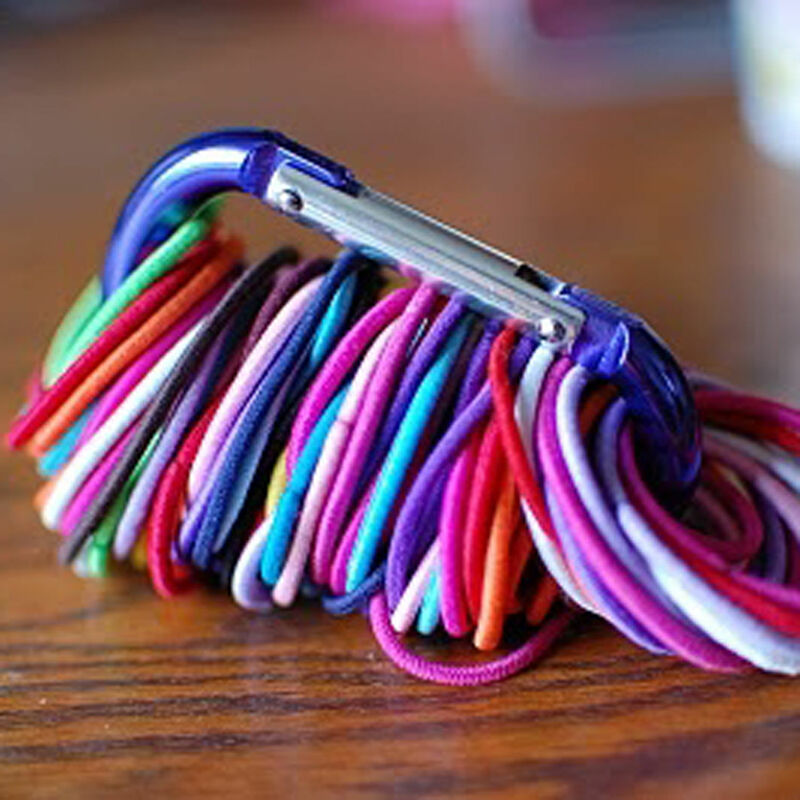 It’s an alligator jaw-like clip that can create attractive designs to your hair.